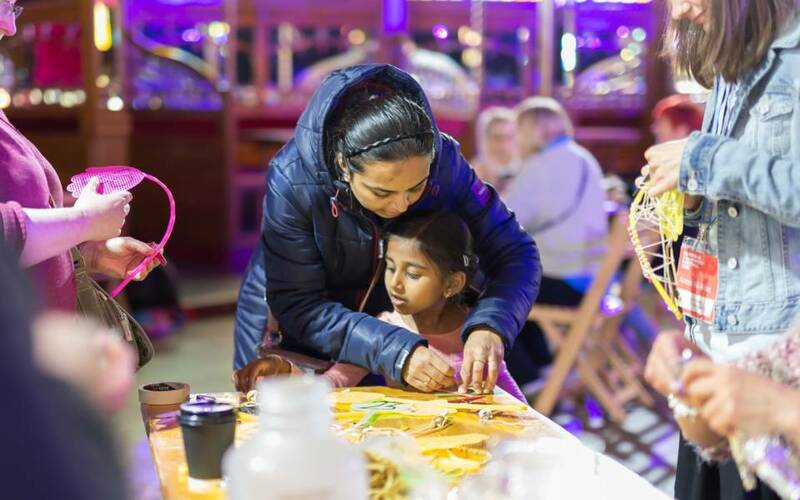 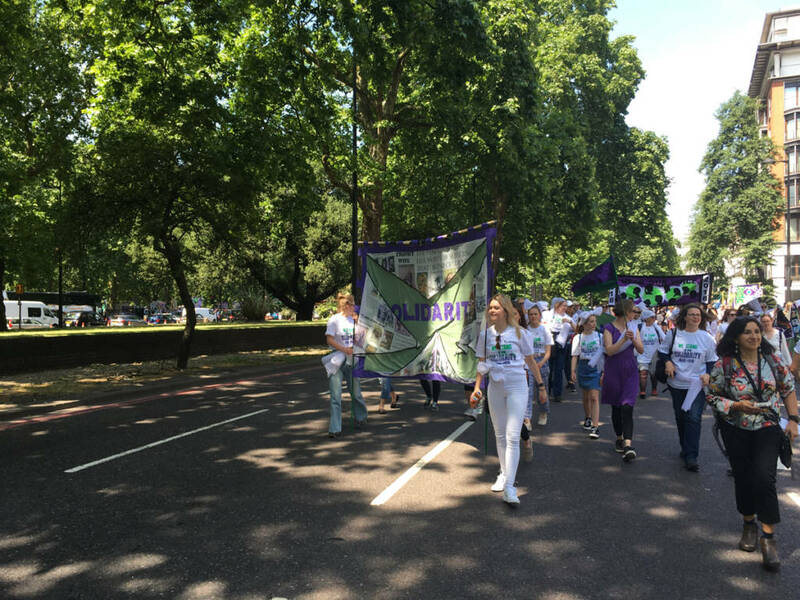 PROCESSIONS is a landmark participation project marking the centenary of the Representation of the People Act, that gave the first British women the right to vote. 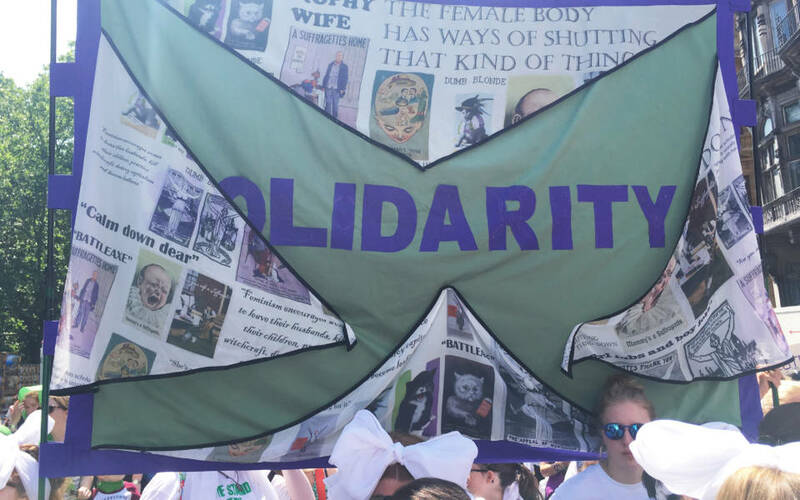 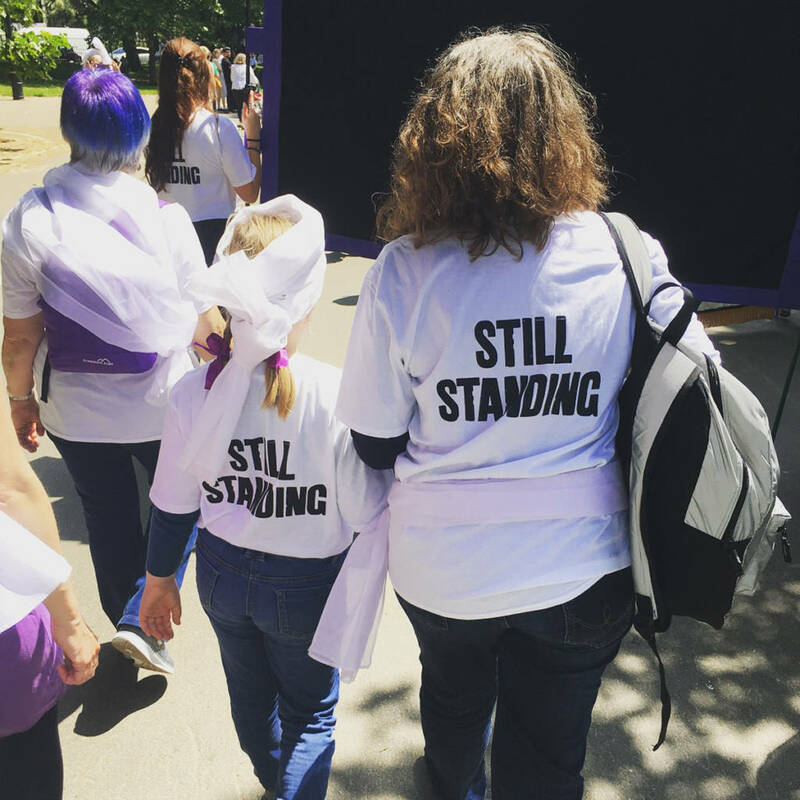 On Sunday 10 June women and girls from across the UK walked together in public processions to form a living portrait of women in the 21st century and a visual expression of equality, strength and cultural representation. 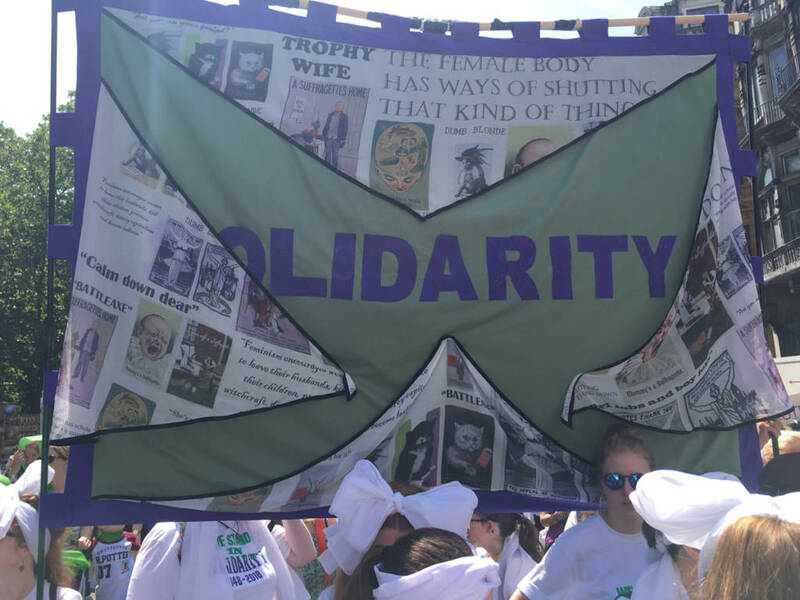 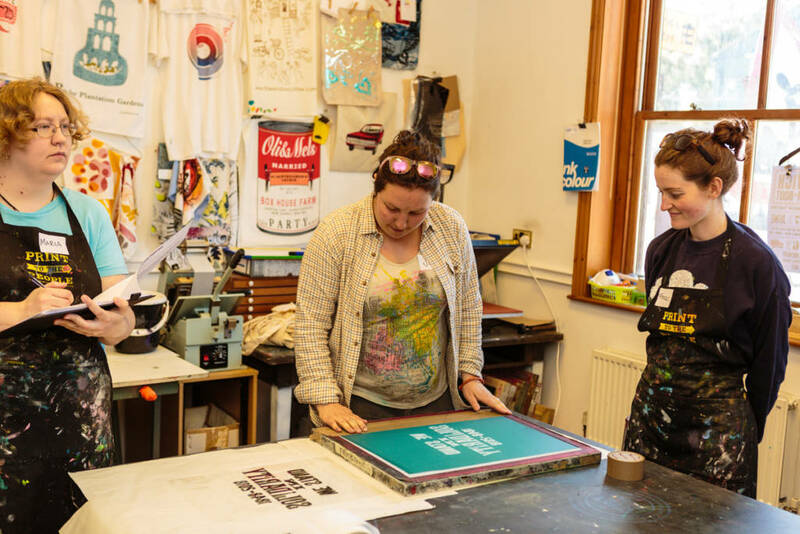 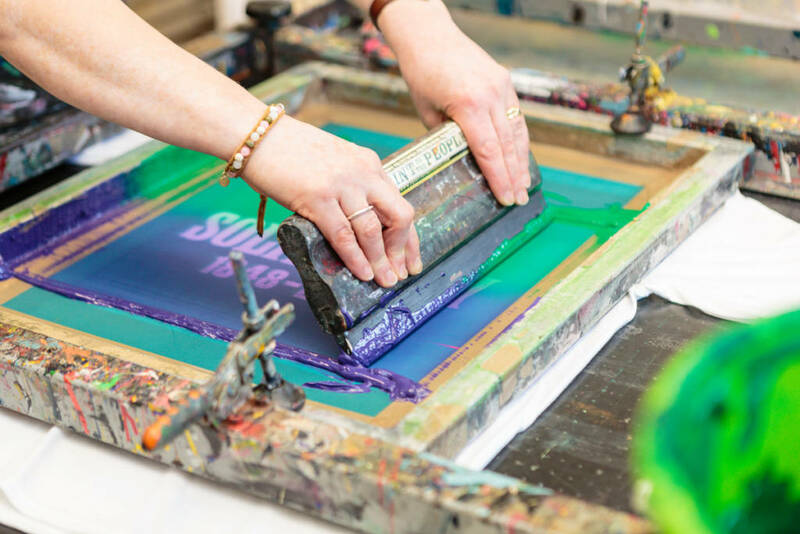 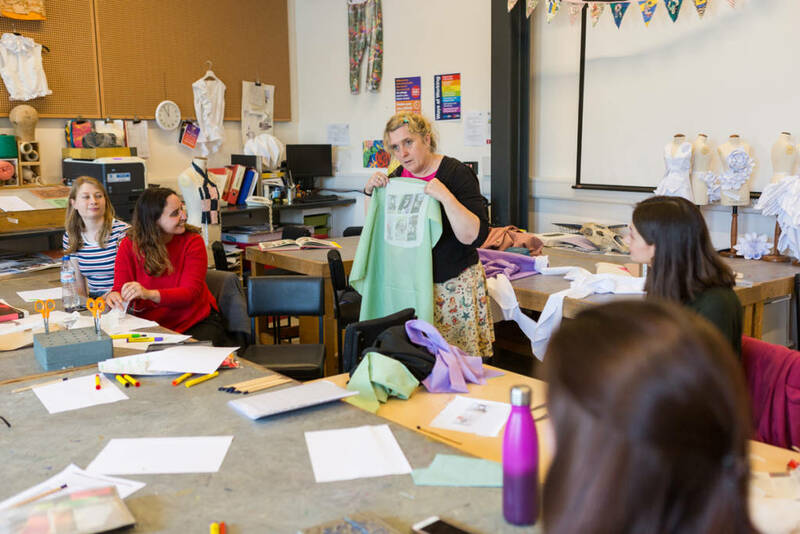 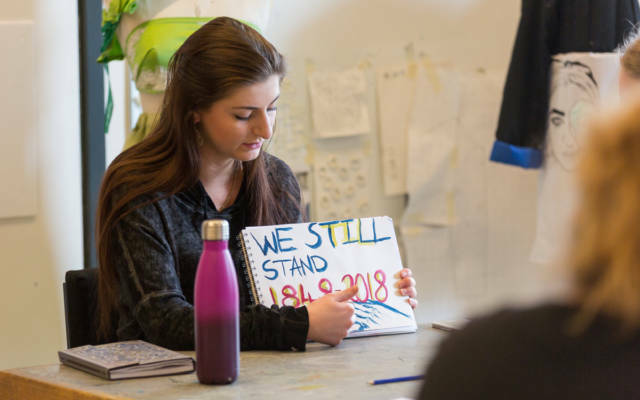 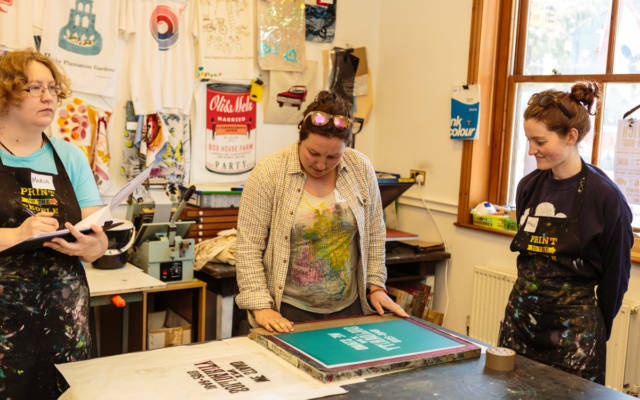 In the lead up to this, 100 artists across the UK worked with women, those who identify as women and non-binary, to create banners that formed a striking visual in the processions. 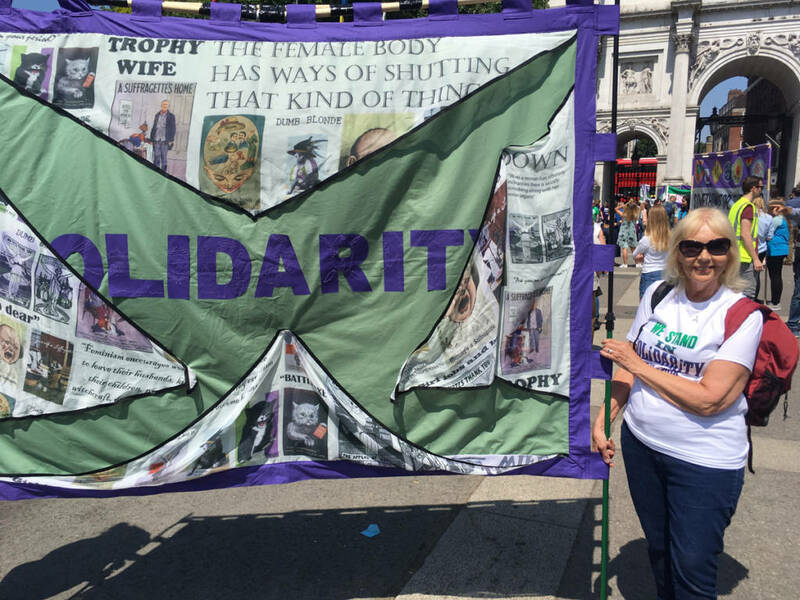 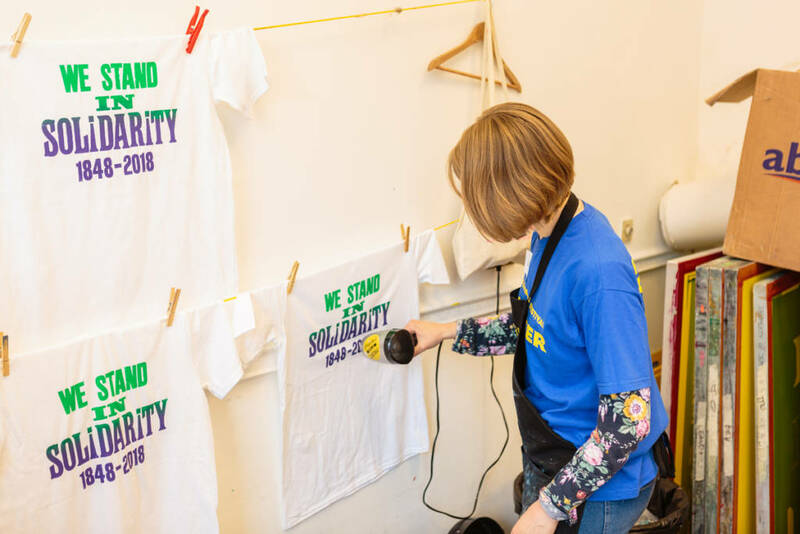 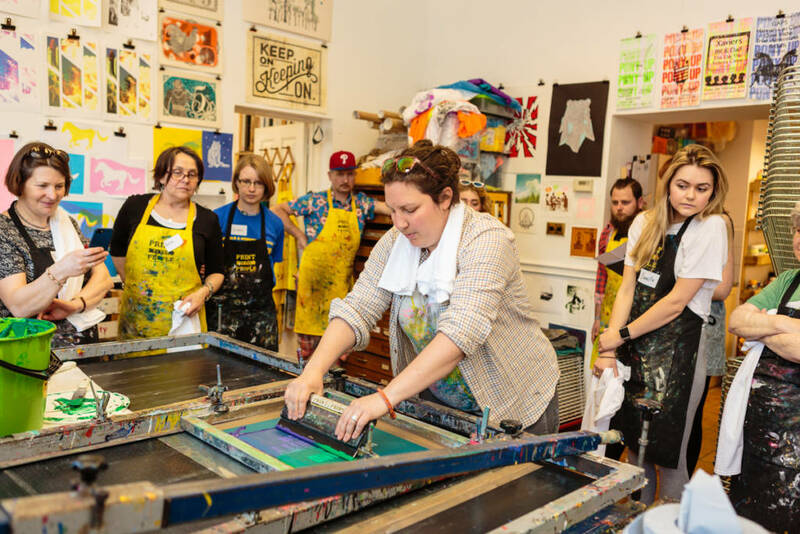 We worked with artist Fiona Muller in a series of workshops to create a banner – all participants were also invited to take part in the procession in London on Saturday 10 June. 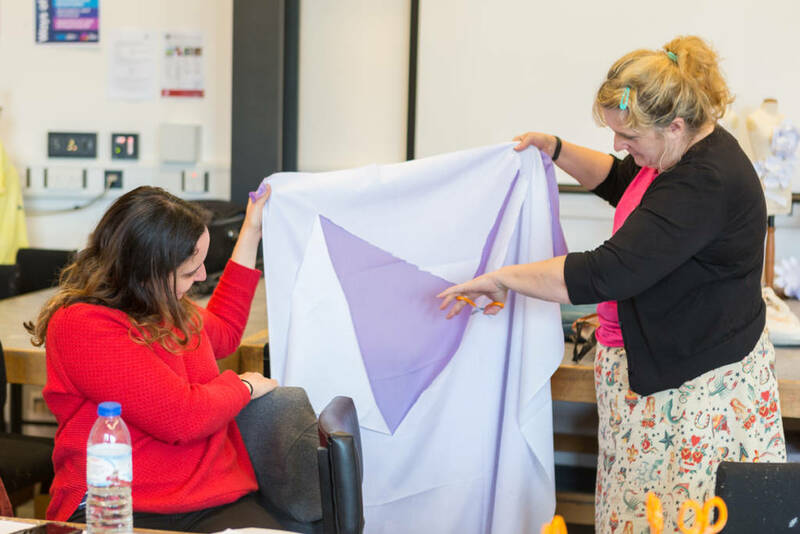 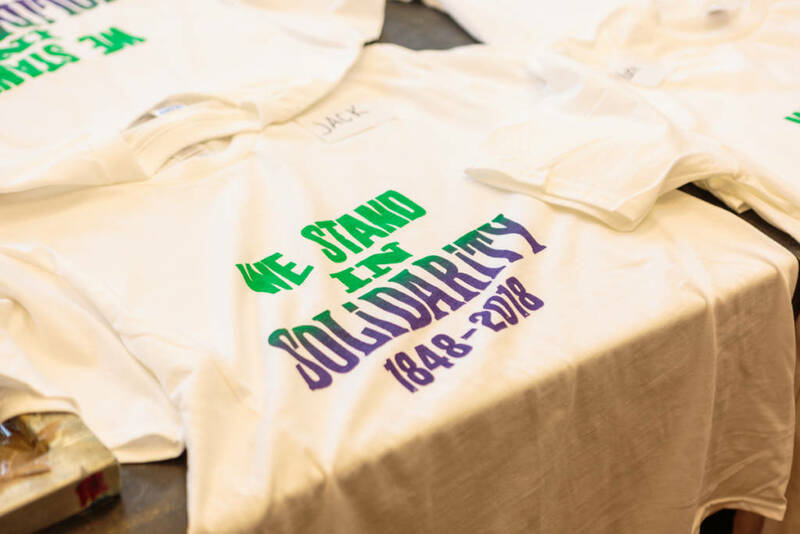 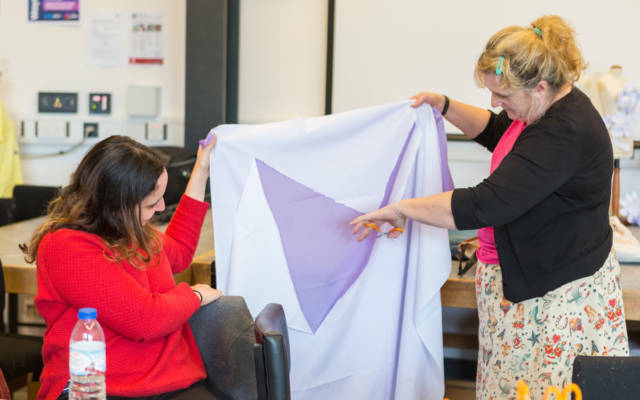 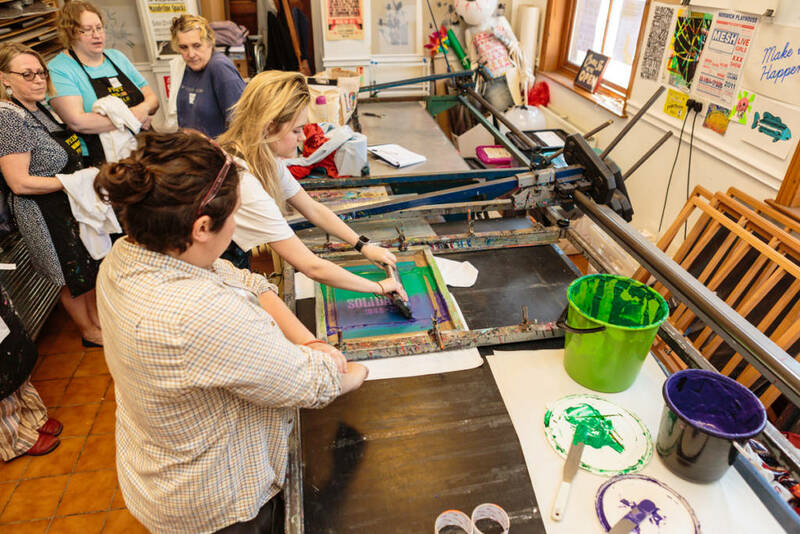 Project producers Artichoke are planning to exhibit the 100 banners throughout the rest of 2018 and 2019, creating a legacy for PROCESSIONS. 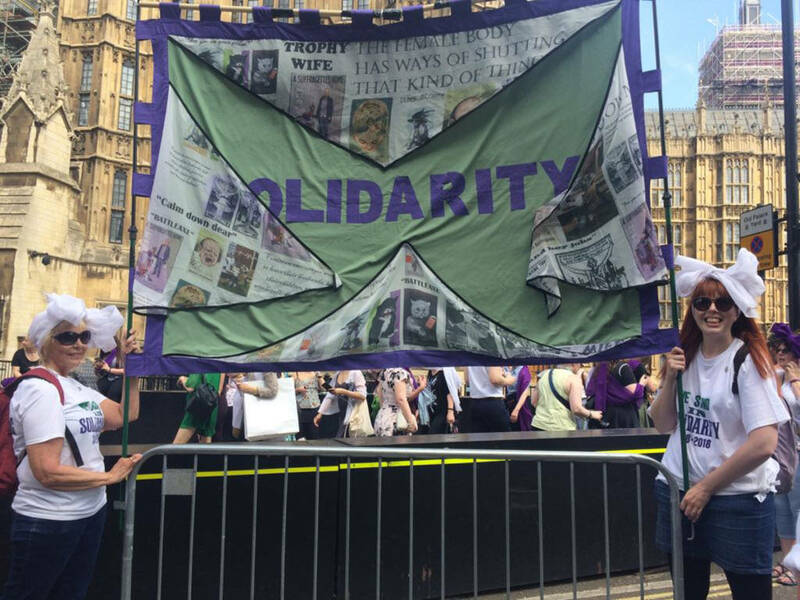 We are really proud that our banner will be part of Celebrating Processions: Exhibition of Textile Banners at Festival of Imagineers in Coventry and also Processions Exhibition at Spill Festival of Performance in Ipswich. 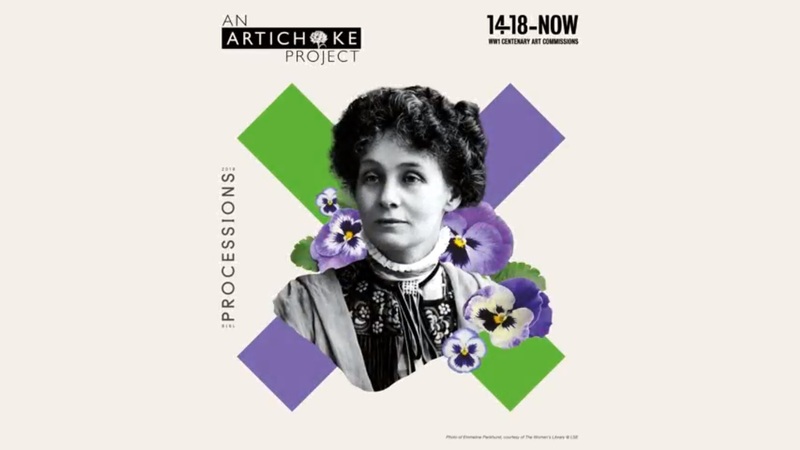 Part of PROCESSIONS, a UK-wide mass participation artwork to mark 100 years of women’s suffrage, produced by Artichoke and commissioned by 14-18 NOW, based on an idea by Darrell Vydelingum. 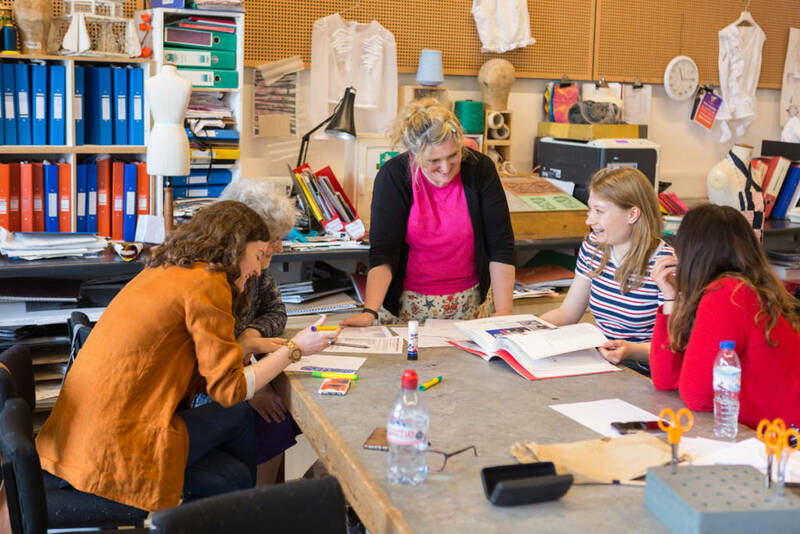 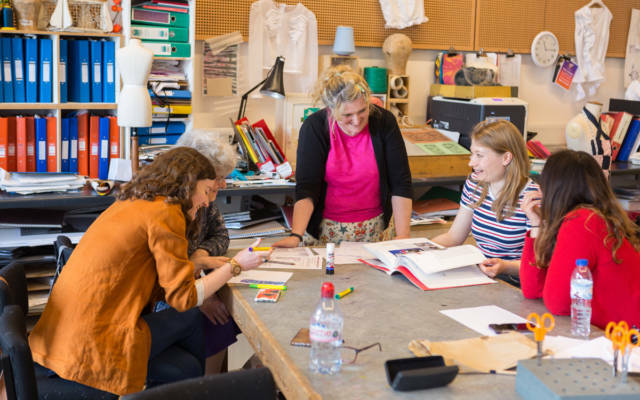 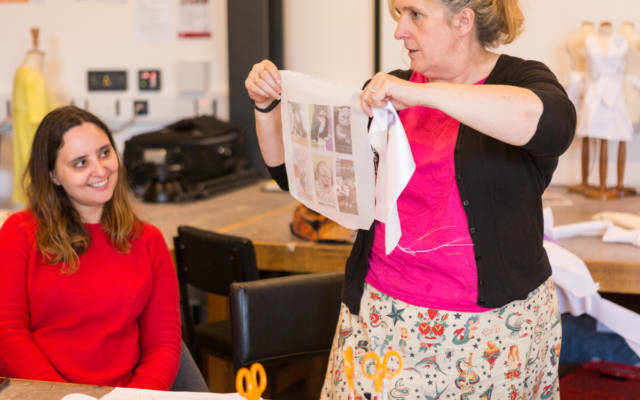 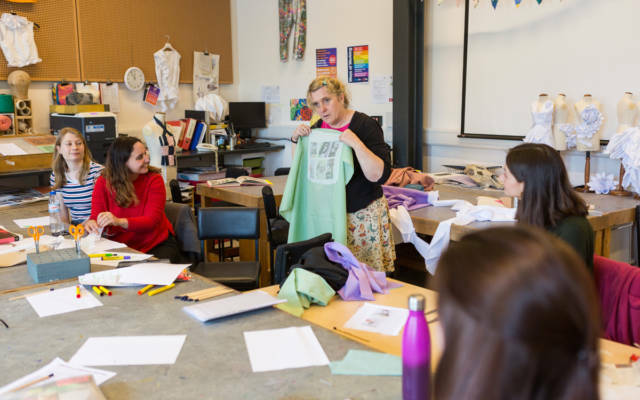 The workshop on Sunday 29 April was part of Women of the World Norwich in partnership with Norwich Arts Centre.